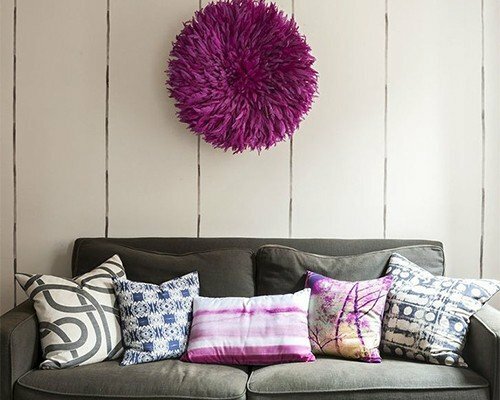 Throw pillows are one of the easiest ways to make color pop out in any room. 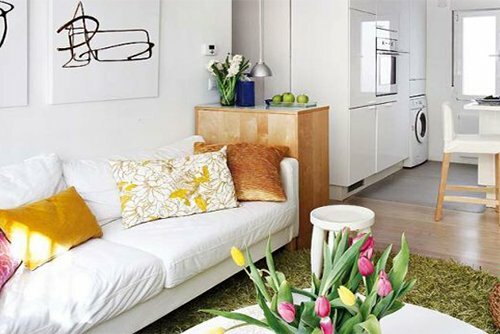 Large, small, medium and oversized, throw pillows are all you need to transform a drab looking room into a fabulous space. When the room is considerably small, you do not have the luxury of using tens of pillows. 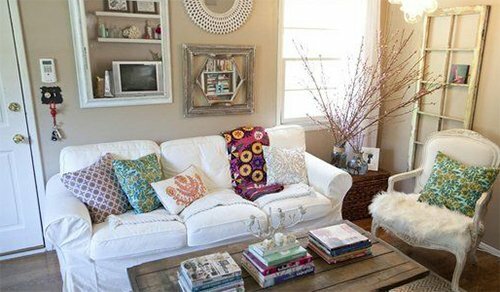 However, two or three throw pillows, large in size, will add color and life to the room. 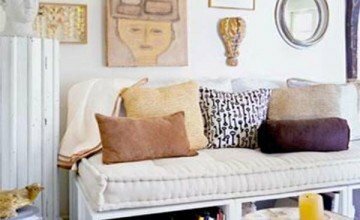 Use your couch to determine how many pillows are enough for an elegant look. 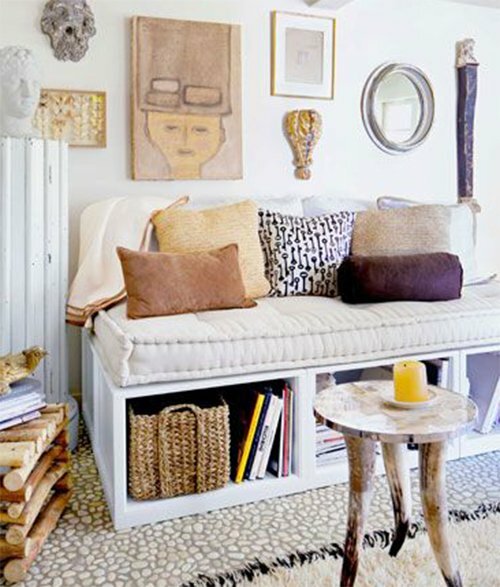 If your seat is small to medium, using too many pillows will make the room look crowded. This is acceptable only if your couch is large. Again, a few well chosen pillows will look better than many, tiny pillows. But you need to find a good balance so that you do not end up using too few and making them look sparse. There are plenty of patterns and designs to choose from. 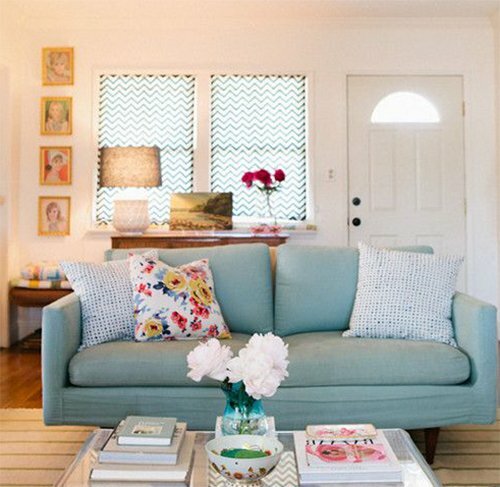 Just ensure that the color and pattern you pick add to the finesse of the room. 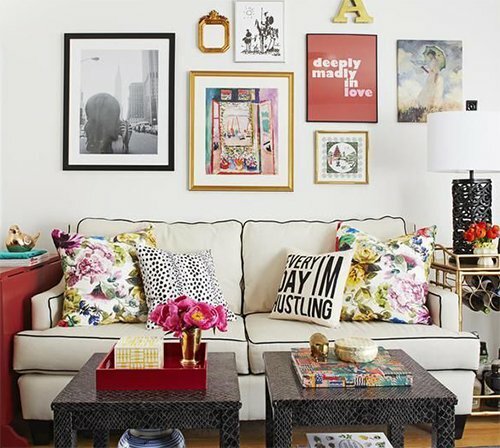 It should harmonize or set-off the theme you’ve used in the room. 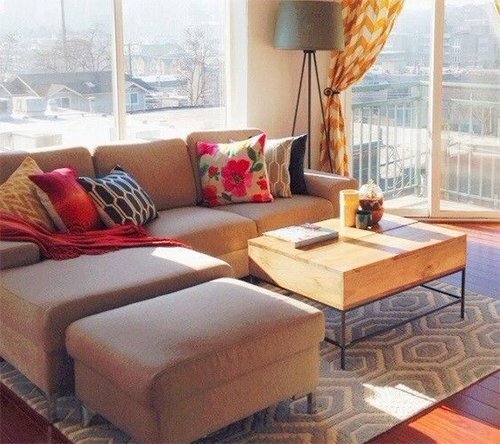 The shape of your throw pillows also contributes to the overall effect the pillows give. 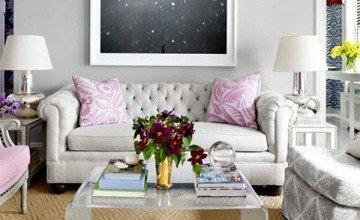 If most of your furniture has sharp, well-defined lines, consider softer shapes such as rounds and ovals for your throw pillows, and vice versa.